I’ve been a bit out of touch, but that’s pretty much the point of a ski trip. 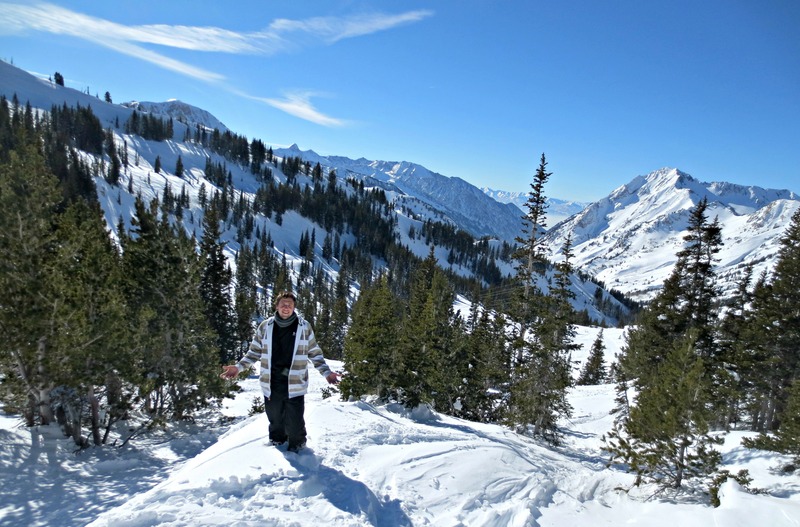 I’m traveling through the Salt Lake City ski area, including the resorts in Park City, Cottonwood Canyon, and Ogden, and thus far it’s been go go go. 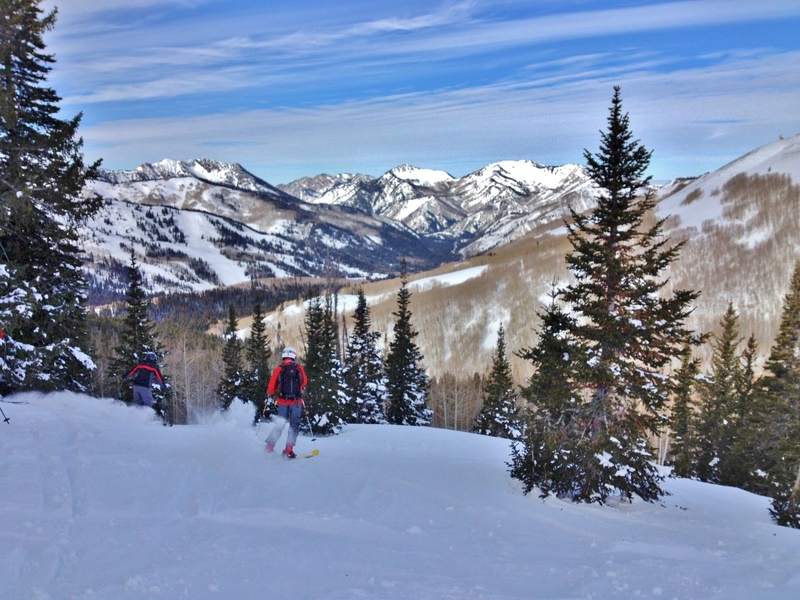 I’m doing a story for the Daily Journal in Chicago on Park City, as well as another on some of the more extreme/advanced adventures of the area for Travel and Escape. And I’ve done much more than ski. I’ve reached speeds of 80mph and experienced about 5 Gs of force on a bobsled at Olympic Park, ate fire-melted cheese on a plate, and skied six resorts in one day without setting foot in a vehicle. The latter was possible thanks to the Interconnect Tour offered to visitors by Ski Utah, and I’ll give you the full scoop on that next week. 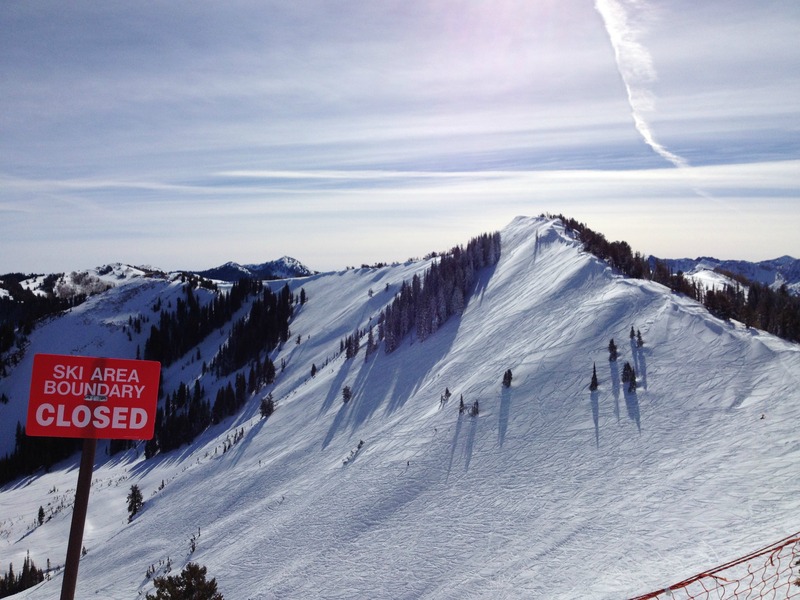 One more resort to go tomorrow – Solitude in Big Cottonwood Canyon. Here are a few photos of the trip thus far, more to come soon. All photos by Wake and Wander. Our entrance to the backcountry from Park City Mountain Resort on the Interconnect Tour. Yours truly at “Highway to Heaven” at Solitude Resort on the Interconnect Tour. Tree run at Solitude Resort during the Interconnect Tour. Bobsled ride during at Olympic Park in Park City. 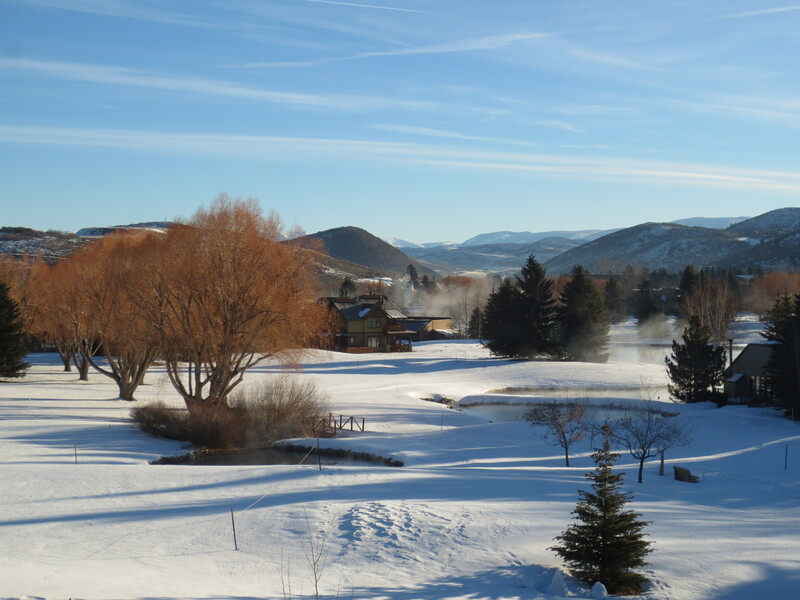 Morning view from Silver Star Condos in Park City. 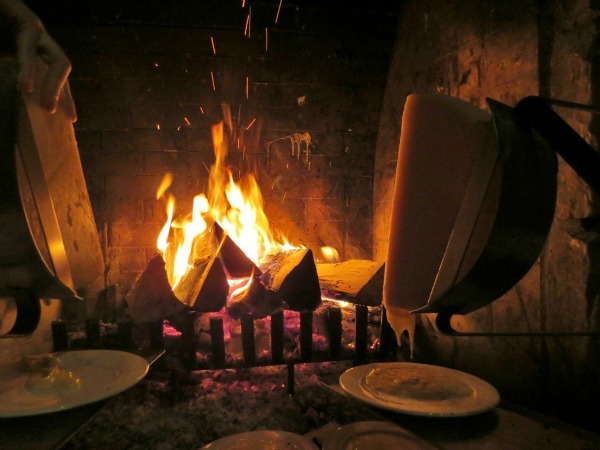 Melted Raclette cheese at Fireside Restaurant at Deer Valley Resort. 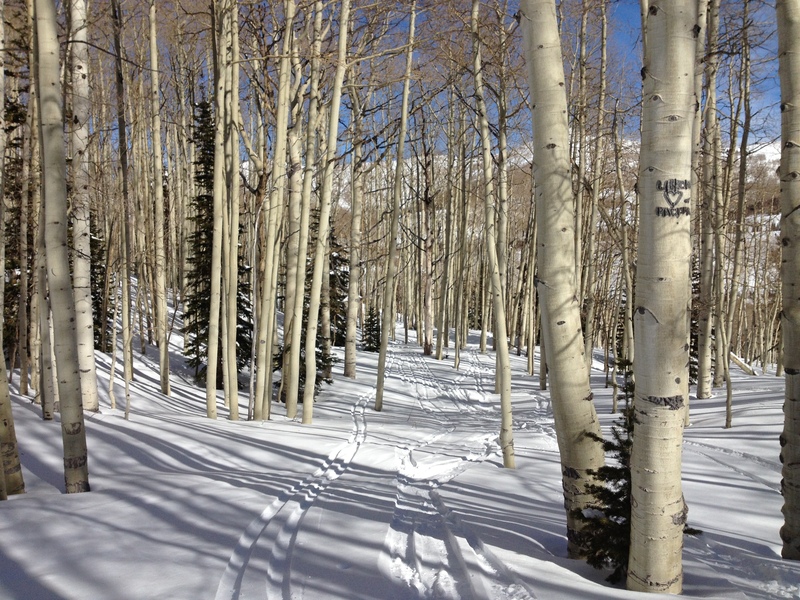 Scenery at Canyons Resort in Park City. Next Northern Lights: So What the Hell Are They Anyway?